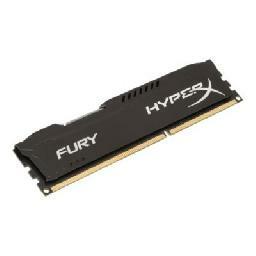 Kingston Hx318c10fb/4 4gb 1866mhz Ddr3 Cl10 Dimm Hyperx Fury Bla.. He came to see in the leaf the germ of a plant's metamorphosis--"the true Proteus who can hide or reveal himself in all vegetal forms" -- from the root and stem leaves to the calyx and corolla, to pistil and stamens. With this short book -- 123 n.. Originally published in 1991 by Garland Publishing, the book grew out of a 1987 symposium held in conjunction with the exhibit "Costume as Communication: Ethnographic Costumes and Textiles from Middle America and the Central Andes of South America" at the ..